Price for members to attend. Open to any member of the community who wishes to attend. Free registration for members of the judiciary, including hearing officers. Platinum Sponsors get recognition in event signage and on social media at least 6 times and 6 tickets to event. Gold sponsors get event recognition at least 4 times at signage and on social media and 2 tickets to the event. Recognition on signage at the event and at least 2 times on social media and 1 ticket to the event. These tickets are available only to track the individuals using the sponsored tickets. You must have a registration code to utilize this ticket type. with Bay Area Legal Services! June 7, 2017 - 5:30 p.m. 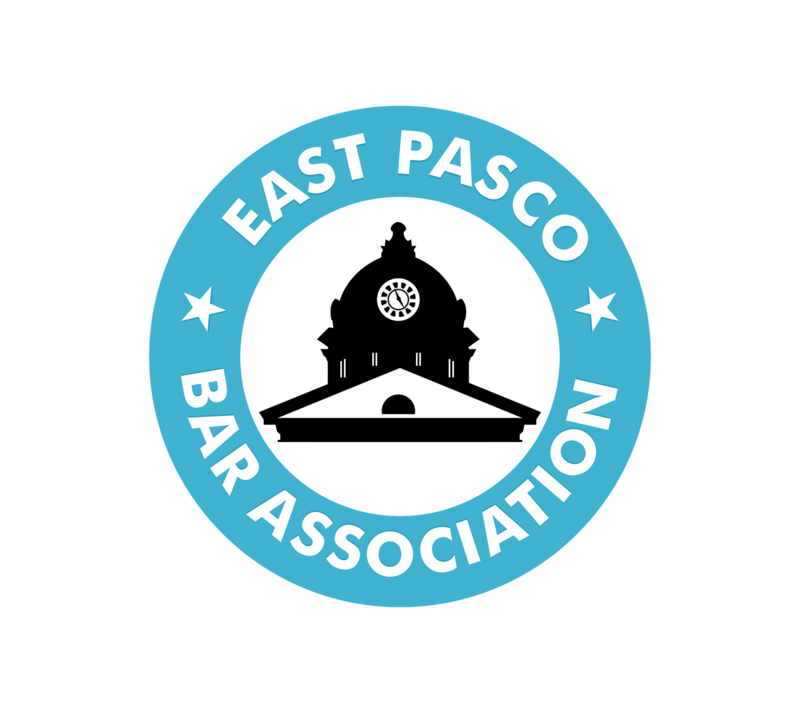 The East Pasco Bar will honor Bud for his dedication to our community by creating an award in his honor and presenting Bud with the First Annual East Pasco Bar Bud Elliott Award, honoring a Pasco County attorney who exemplifies service to the community, leadership, mentorship, and professionalism. 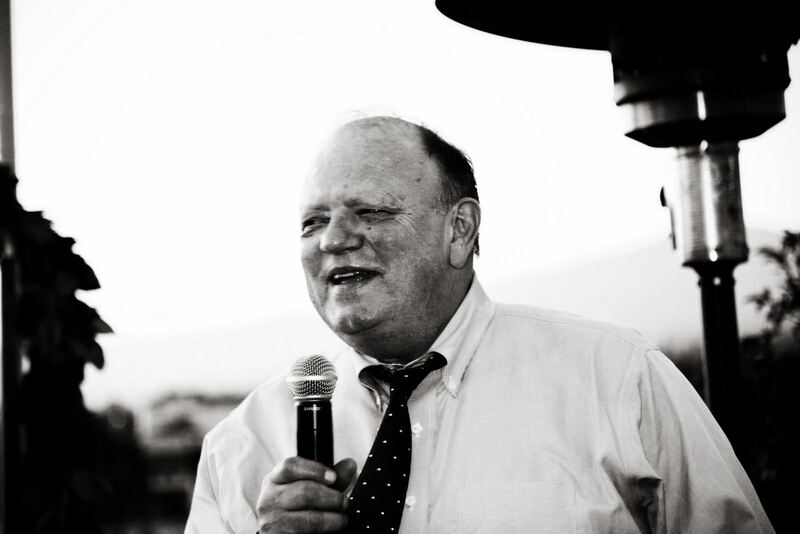 Don't miss the chance to sponsor this event! Click here for the sponsorship form. A portion of the proceeds of this event will be donated to Bay Area Legal Services, with the check presented at the event!